Our Section is successful in large part due to the generous assistance of the organisations listed below. We'd like to thank these organisations for their support, and publicly recognize their generosity here. Rock Jungle passionately supports the development of Edmonton’s climbing community. Edmonton Section members are able to climb for free on designated "club nights". 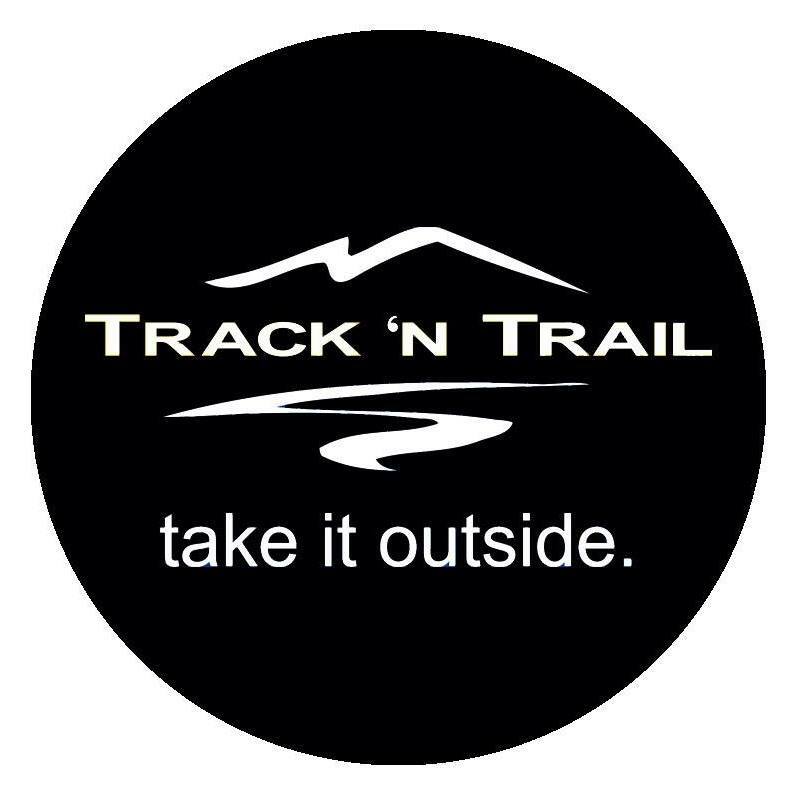 Track 'N Trail is a local, brick and mortar gem in Edmonton. In addition to hosting club nights and providing member discounts, Track stores our club's group safety equipment and distributes it to trip coordinators. This local hub of club equipment is a huge benefit to our Section. Sunridge provides an opportunity for Edmontonians to practice their backcountry skiing skills right here in the city. By allowing uphill traffic on certain nights for Edmonton Section members, Sunridge supports the growth of human-powered backcountry skiing. 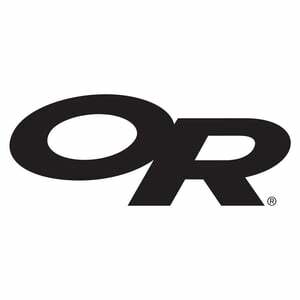 Outdoor Research outfits our trip coordinators with some of the best clothing on the market today. Your Section volunteers are kept warm and dry thanks to their generosity! 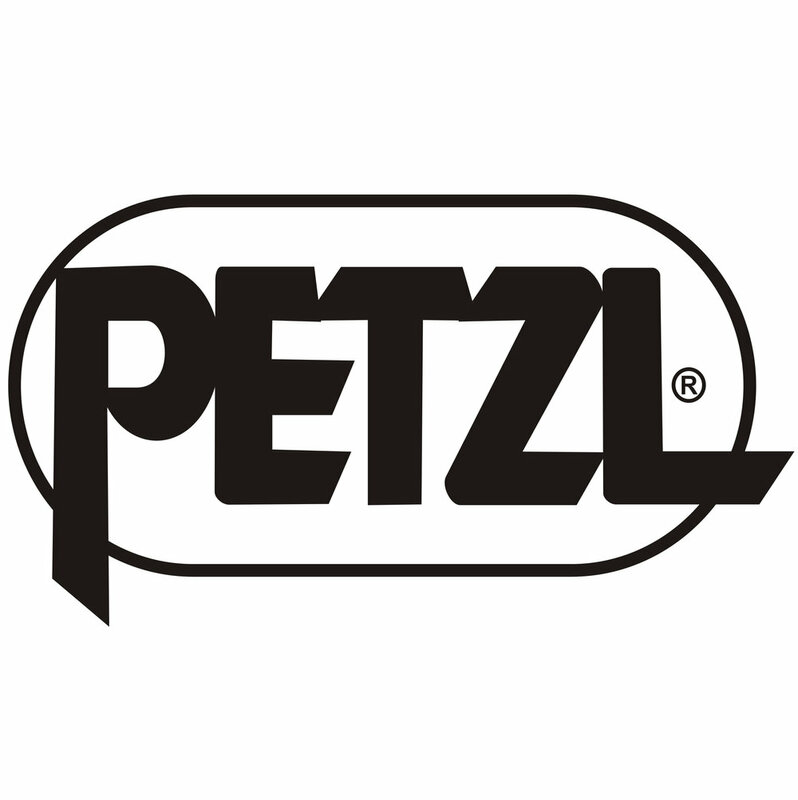 Petzl generously supplies our Section with group safety equipment at a significant discount. This generosity allows us to run the trips that our members enjoy, all with top-of-the-line safety equipment. Mammut has been a great help in keeping our fleet of avalanche safety equipment up to the highest standard. Our students and budding members often take advantage of our avalanche safety kits, including Mammut beacons, before purchasing their own. We'd like to thank Mammut for helping these folks experience the winter mountain environment safely. The Edmonton Section has been a regular recipient of small grants from Alberta Culture & Tourism, and is able to offer some of its programming thanks to this financial assistance. MEC is a huge supporter of human-powered recreation, and regularly supports the Alpine Club of Canada. 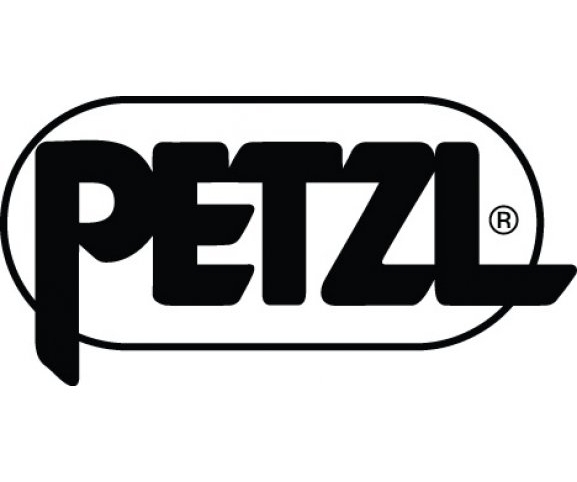 In addition, MEC provides club nights twice a year for our members to shop with a discount on all items in-store. Camper's Village provides our members with a discount on in-store purchases at its Edmonton locations. BLOCS provides our members with their student rate on Monday nights. Golden-based High Country Ski Guides provides our members with a 20% discount on courses. Apply the code “ACC” at checkout.